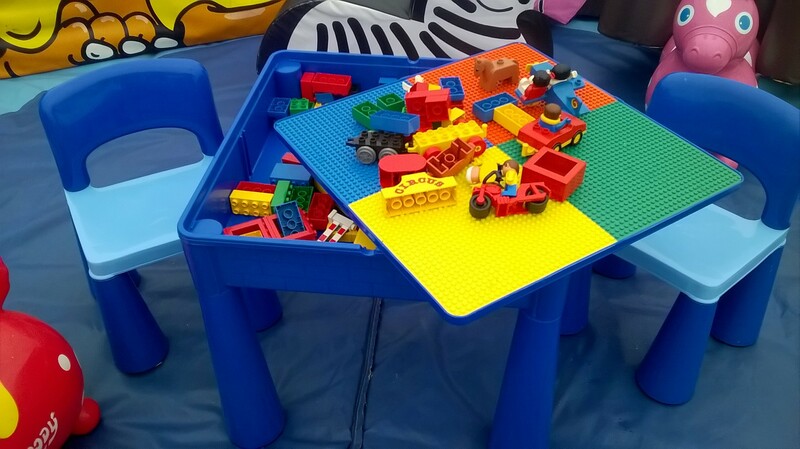 Activity table for pre-school children with Duplo brick selection. Ideal for children’s corner at weddings, etc. 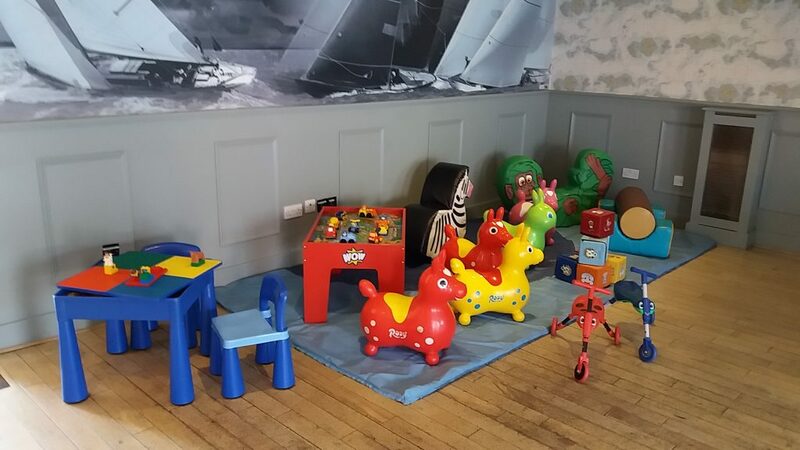 Suits children aged 18 months – 4 years. Table top is 51 cm square.